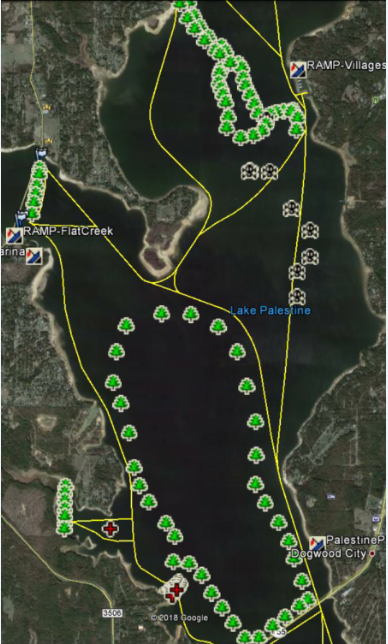 Fishing Guide Tom Mayne offers guided fishing trips for everyone plus mapping cards for your electronics so you can safely navigate Lake Palestine! 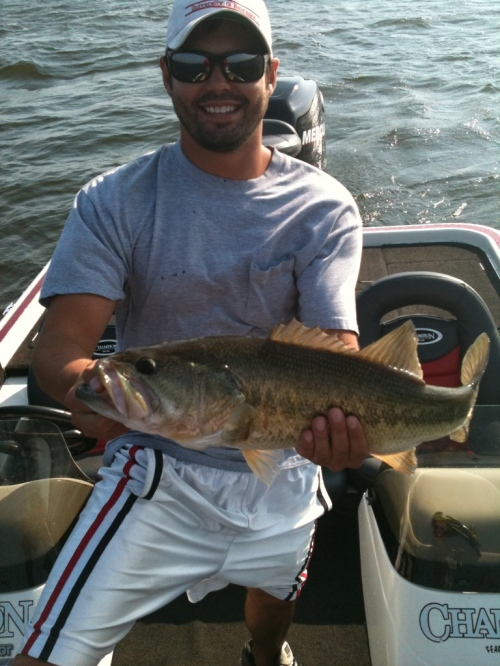 Guided trips include fishing reports, fishing methods, sonar instructions and much more. 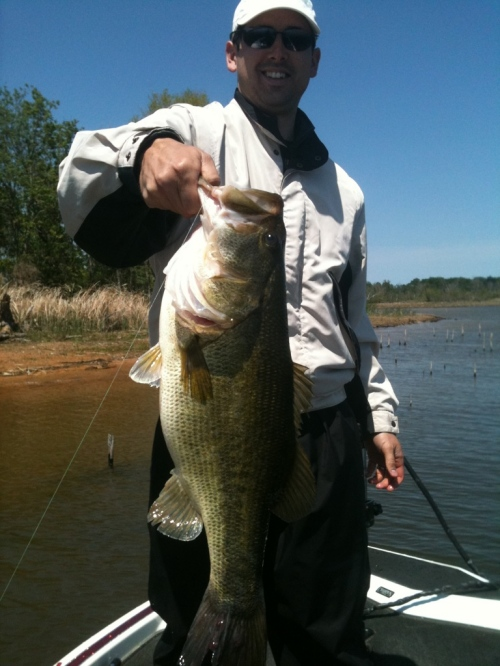 We offer all types of fishing from bass,crappie,catfish,white bass(sandbass) and hybrid striper. 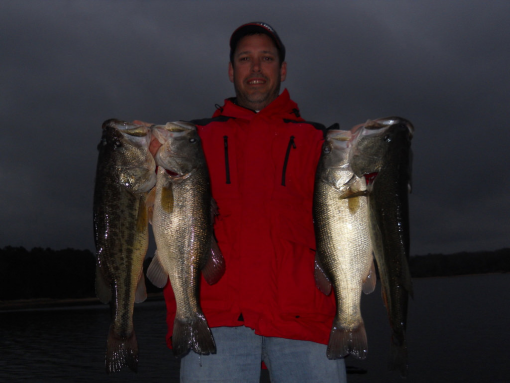 With a lifetime of experience in the field of fishing including tournament, bass, crappie, catfish, white bass and hybrid striper, Tom Mayne can show you a trip of a lifetime. 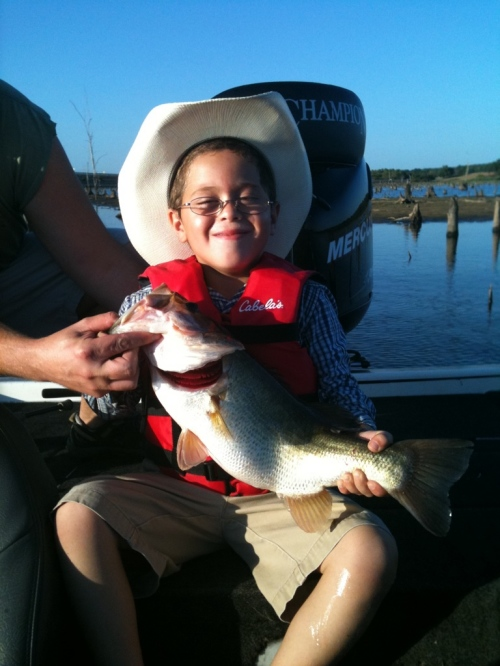 Having fished the East Texas area since for over 25 years I have established a ton of knowledge allowing me to pass down a fun day of fishing for everyone that books a trip with me. 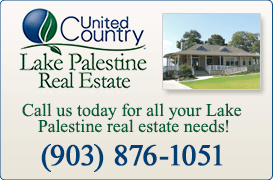 Considering that my father grew up hunting and fishing the bottom lands of these lakes as they were built the knowledge he aquired was also passed down to me. 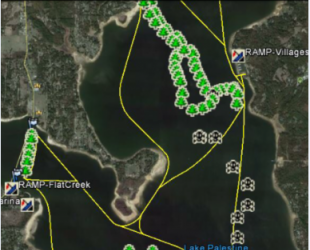 I am looking forward to our experience on one of these East Texas Lakes so lets go catch some fish!